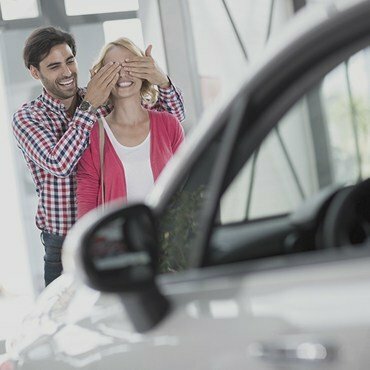 Looking to buy a new vehicle? Let us help you get moving now. Vehicle ownership is an essential part of life for Australians, whether living close to an urban centre or in a more remote location. Whether you’re looking to buy a vehicle for the first time or it’s time for a replacement or upgrade to your current means of travel, having the necessary finance is often easier said than done. With NOW FINANCE, you can put these worries to one side by taking out one of our vehicle finance loans. It doesn’t matter whether you simply need a bigger and better car, your current car has decided it’s ready for retirement, or even if you’re looking to buy a boat or another type of vehicle, with vehicle financing from NOW FINANCE you can use your capital however you need to. 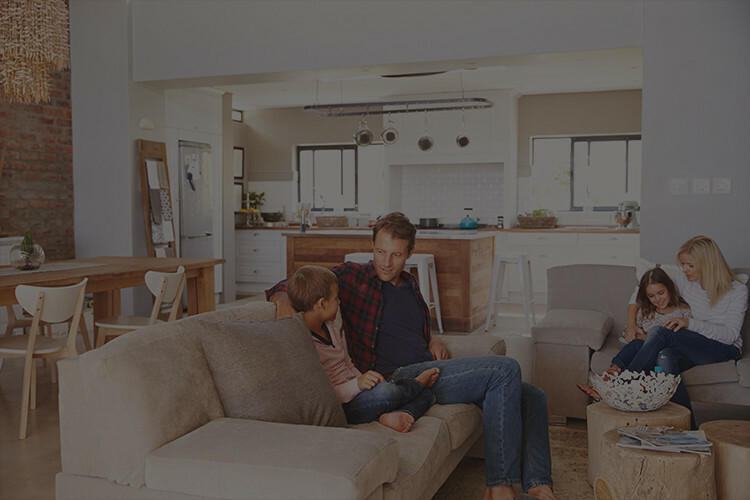 From getting to and from work without braving public transport to having the mobility to get out and explore all of Australia’s wonderful urban locations and remote, raw beauty, you can give your lifestyle a boost by securing vehicle finance online from NOW FINANCE. With weekly or fortnightly repayment options, fixed interest rates, and an Australian-based personal loan advisor that will work with you from day one, our vehicle finance is perfect for a variety of circumstances. Call for a free quote and to begin the process of securing your finance.